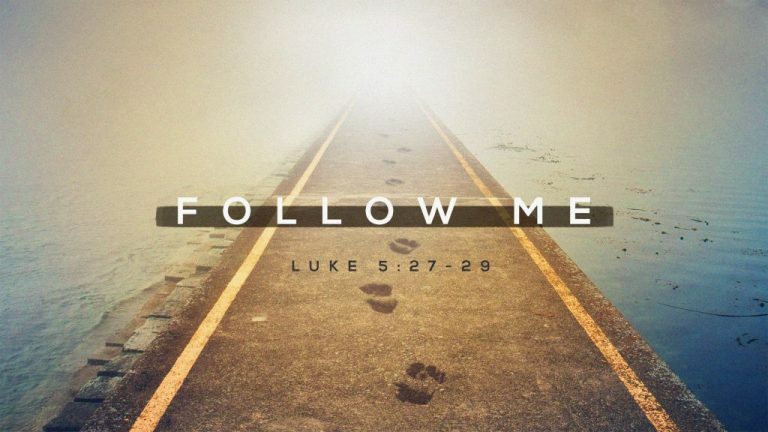 Follow Me – Simple enough right? Not so quick. It’s hard… really hard. But, the promise of God is oh so worth it!